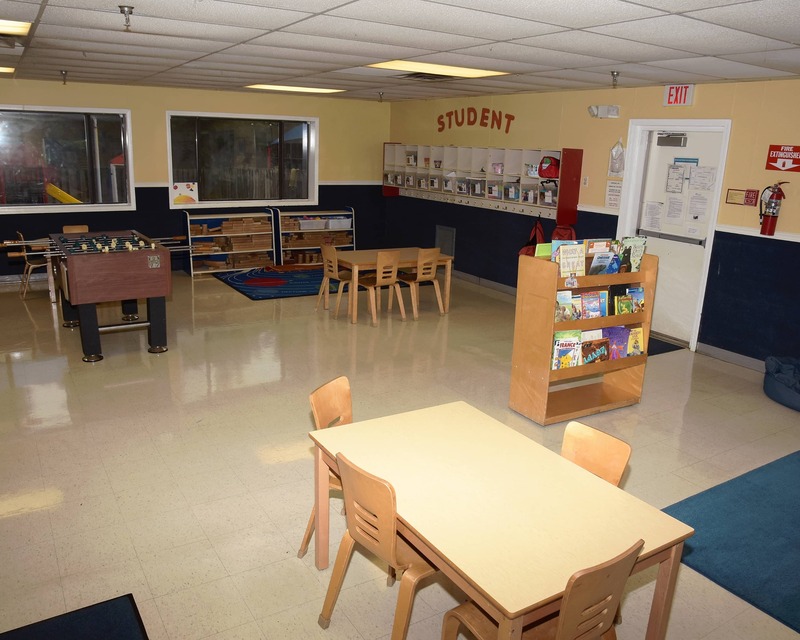 Welcome to La Petite Academy in Sterling, VA! My name is Diane and I am the Academy Director. I have a Bachelors of Art Degree in Child Psychology with a Minor in Sociology and more than 33 years of experience in Early Childhood Education. 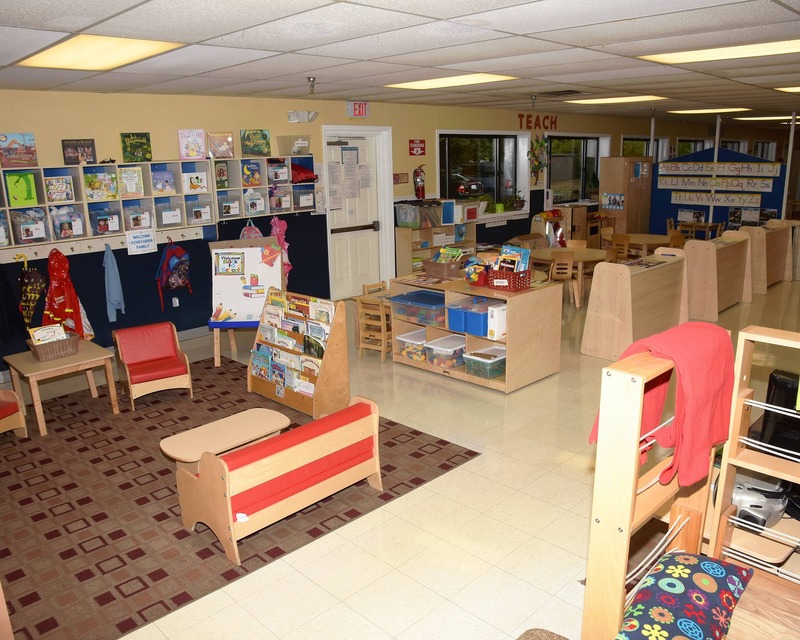 I have been at this La Petite Academy for over 30 years. 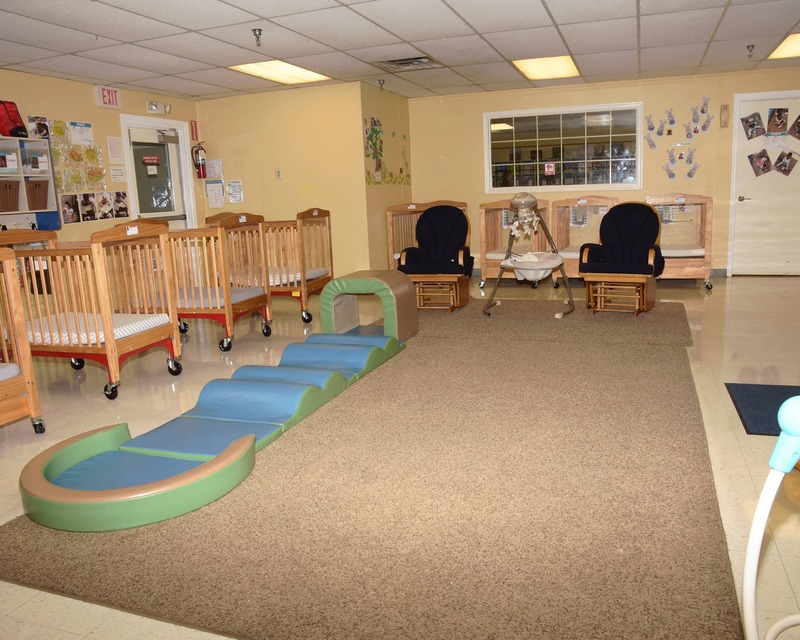 Drawing from my background, I can truly say we offer the best infant daycare and private preschool in Loudoun County. 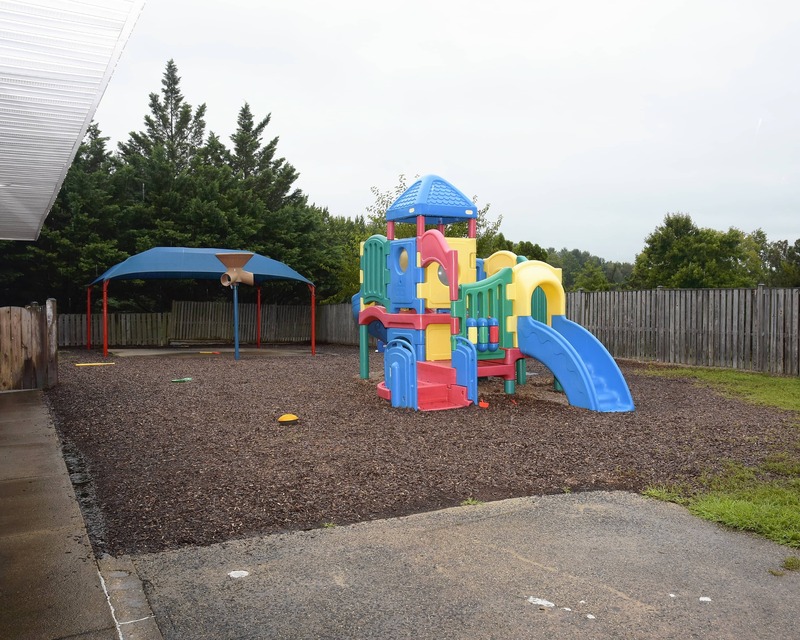 If you are looking for School Age care, we service most of the area Elementary Schools including Algonkian, Countryside, Horizons, Potowmack, Sugarland, and Meadowland. Our curriculum provides exciting hands-on activities with individualized lesson plans that inspire creativity and a love of learning. There is a lot of longevity within our staff; some of our teachers even attended our school as children. Combined, our team has over 90 years of experience! Ongoing staff training is conducted and our teachers are CPR and first aid certified. Safety is also a priority of ours. The main entrance is secured by a unique keypad access system and we check the IDs of everyone that enters. 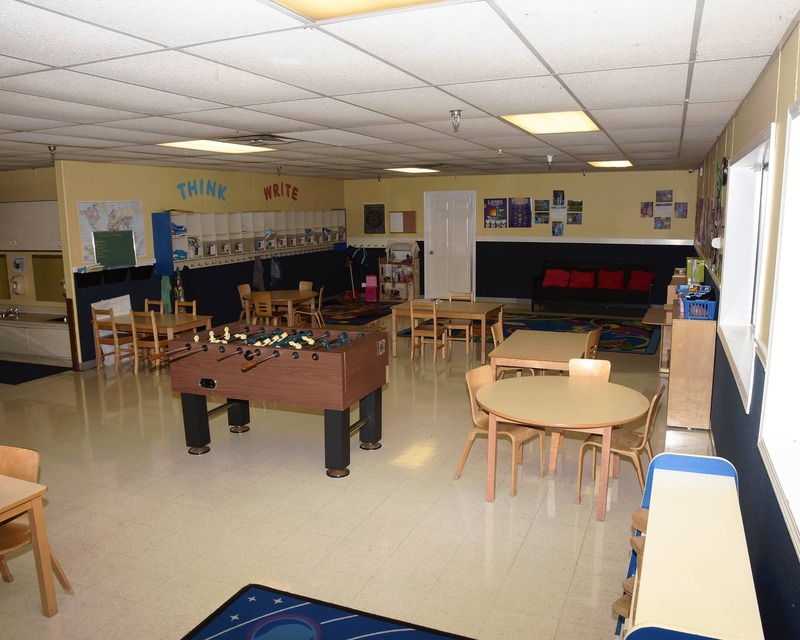 Schedule a tour or stop in anytime to visit our amazing La Petite Academy in Sterling, VA! We love it!!!! Best teachers ever! 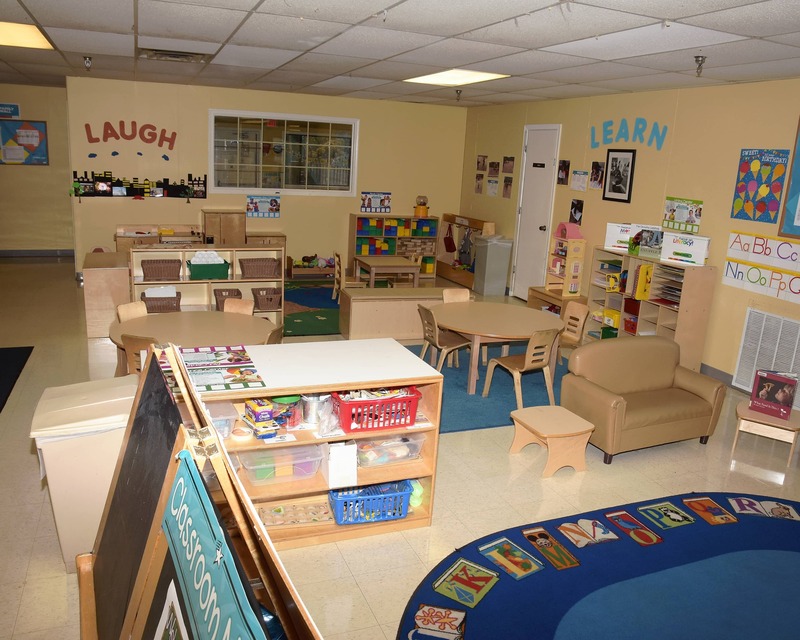 Director and teacher create a safe and loving environment for the kids when I am at work. shoe. The director stopped what she was doing to get her a bandaid for her foot. Just one of MANY examples of how caring, sweet, and professional the staff is. I would highly recommend this school! This school has been wonderful so far. Ms. Diane is always very professional, caring, and helpful. Ms. Uma truly cares about her students and does a wonderful job with them. I am very happy with this school and would recommend highly. I have been thoroughly impressed by the staff at La Petite. They are constantly in touch with me, and my son has made so many friends there. He loves the teachers and comes home happy almost every day. I have found that the way children learn best is by involving them in hands-on activities, sharing their experiences and active listening. I also emphasize parent involvement. I love spending time outdoors with my three children - all teachers - and my four wonderful grandchildren. I've always been passionate about working with children. 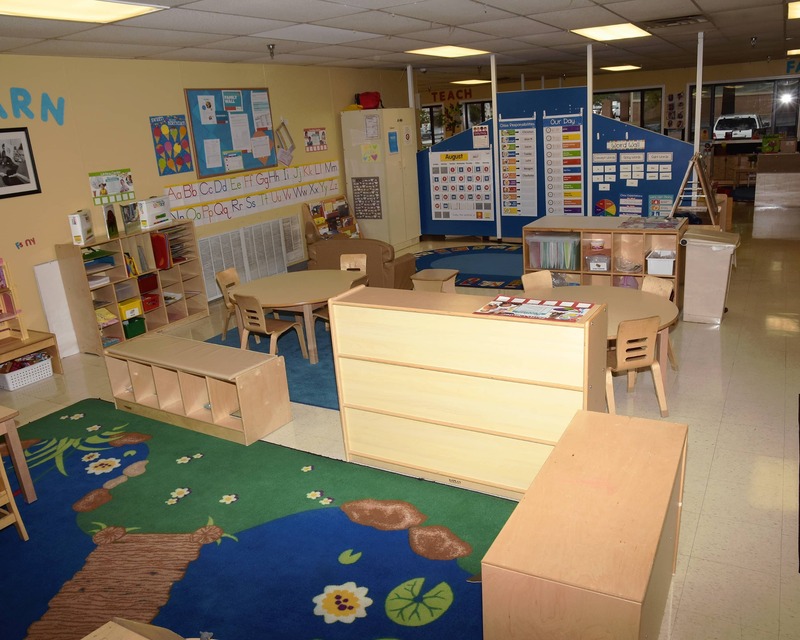 In my role, I focus on supporting teachers in building a safe and engaging environment for children. You will find me reading stories and singing songs with the children. I also love to cook and spend time with family and friends. I knew that working with children was what I wanted to do since I was 17 years old. 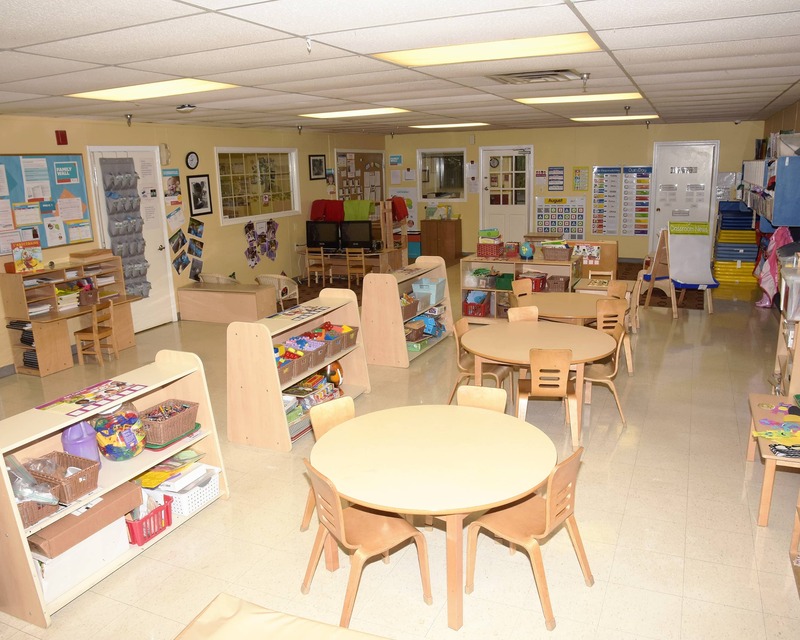 I am dedicated to the children and staff in my center. I enjoy spending time doing activities with my family like bowling or going to the movies.